We built this Grand Sport for our customer Ed, who lives in the Netherlands. 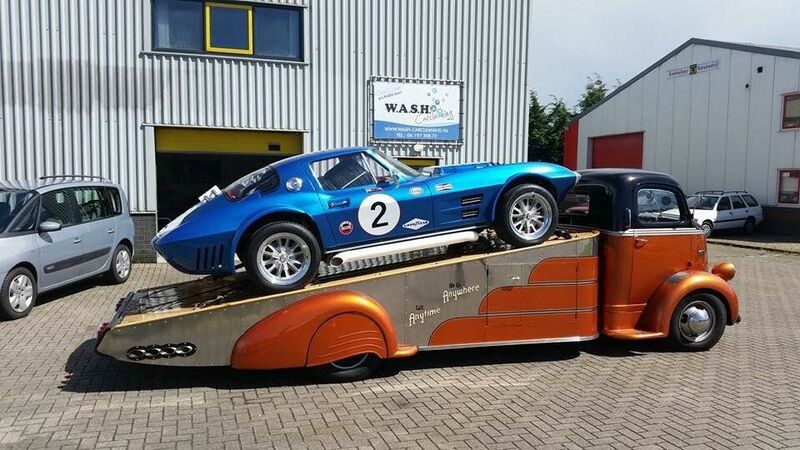 His car hauler makes our Grand Sport look even better! !